Bauer Media is launching Alexa skills for all of its 69 radio brands, starting with its national radio brands including KISS, Magic Radio and Absolute Radio. Local brands from the Bauer City Network, including, Radio City, Forth 1 and Clyde 1 are set to launch their skills very soon. All skills will be available early in March. The Skills are built to be as intuitive as possible, tailored to consumer behavior and optimise the listening experience for Bauer audiences based on intelligent use of data. For example, nearly one in four (23%) Absolute Radio listeners listen across the Absolute Radio decades stations such as Absolute 80s and Absolute Radio 90s. Now they can shift through decade stations just by voice command – such as saying, "Alexa, next". "Alexa, ask Absolute 80s what’s playing?" "Alexa, ask Key 103 who is on air?" 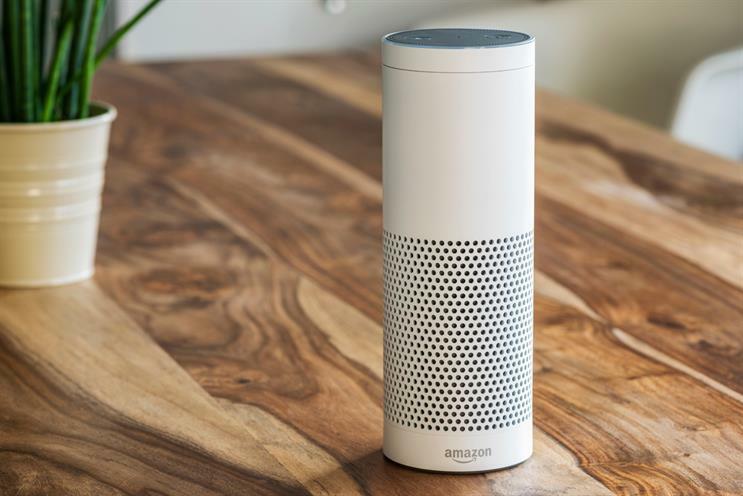 Advertisers will be able to target Alexa users specifically on Bauer radio stations, in addition to being able to run dynamic audio ads for brands on Alexa as part of the Instream offering. Bauer also plans to make more on-demand content available on Alexa, such as boxsets and podcasts, bringing the same functions it has on its apps to its Alexa skills. Listeners will also be able to access on-demand channels like KISS Jams and KISS Grime offering an even more diverse offering of specialist music and programming from Bauer’s radio and audio brands. "The Bauer radio skills for Alexa enhance the listener experience users expect in an increasingly connected home environment, and we anticipate further take-up of voice-activated devices with research from the Radiocentre showing that 77% of Amazon Echo users use their devices to listen to radio," Nadia Holmes, head of digital audio at Bauer Media, said. "This innovation creates further exciting advertising opportunities around digital audio." The most recent Rajar figures show Bauer radio brands lead in both commercial and public radio broadcasters with 61% of listening via a digital device, above the average of 50%.